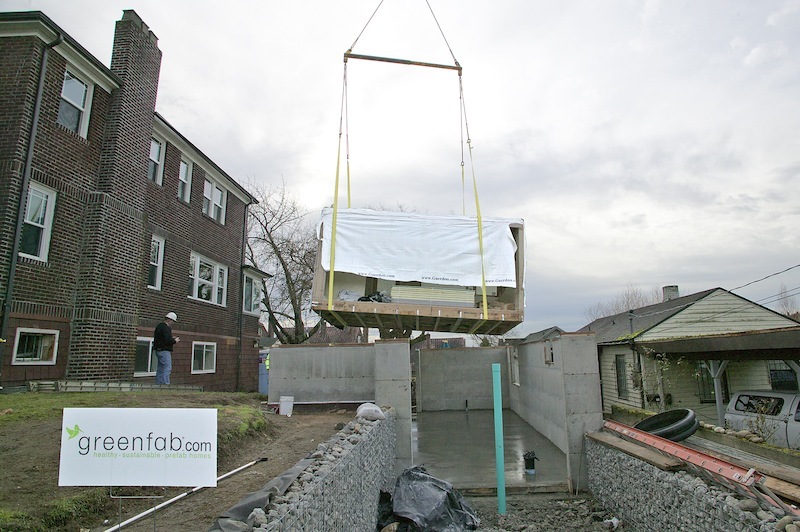 Greenfab, developer of well-designed, sustainable homes, just installed six modules in the Jackson Place neighborhood of Seattle for what’s expected to be the city’s first LEED Platinum modular home. 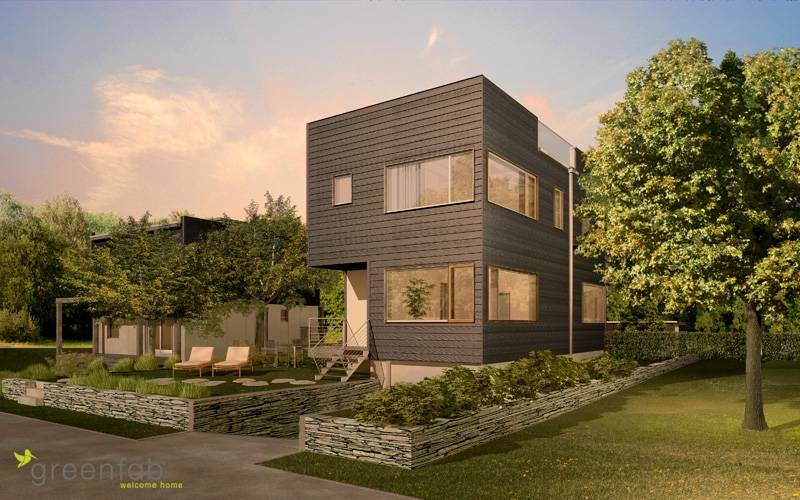 The demonstration home is owned by Robert Humble of HyBrid, project architect and general contractor, and will target net-zero energy and Built Green 5-Star certification. 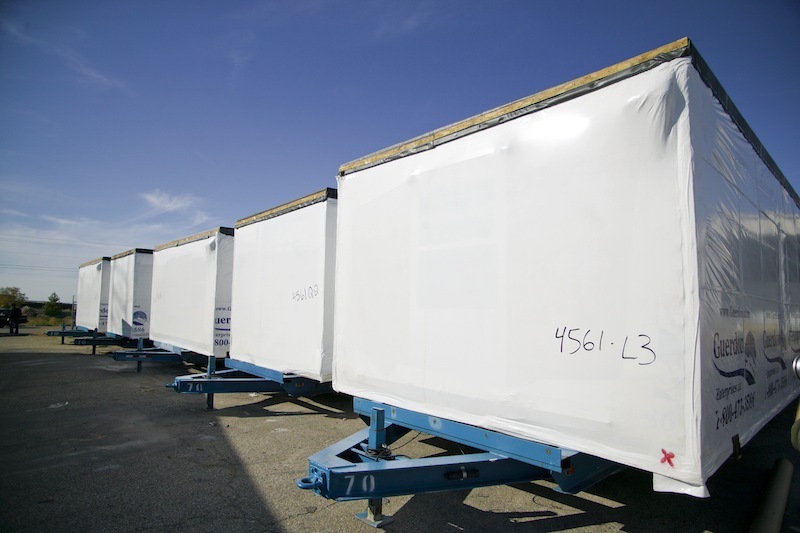 The modules – 12’w x 20’l x 16′ h – were built in about two weeks by Boise-based Guerdon Enterprises, LLC, after which they were hauled and craned into place. Installation took a mere six hours and Greenfab has several videos of the process. 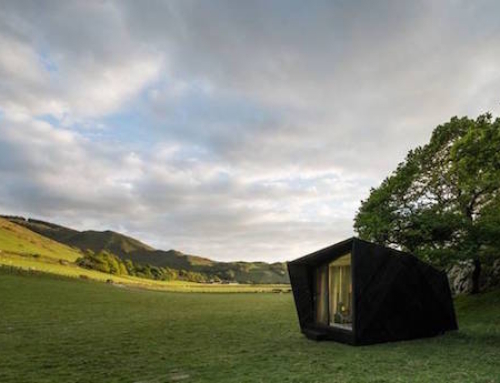 HyBrid designed the home to be about 50% more efficient than a standard home of the same size. It has advanced 24-inch framing, R26 walls, Fujitsu mini-split heat pump, GE Hybrid heat pump water heater, energy recovery ventilator, Convectair backup heating, and energy-efficient appliances. The demonstration home will also have a 2.4 kW photovoltaic system that should offset roughly 23% of annual energy consumption. But it’s not all about energy. 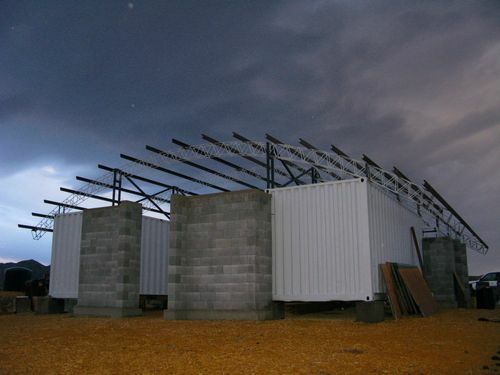 A 1,400-gallon rainwater cistern is used for on-site irrigation and toilet flushing, while three 300-gallon basins filter and treat shower, sink, and washing machine water for landscape usage. 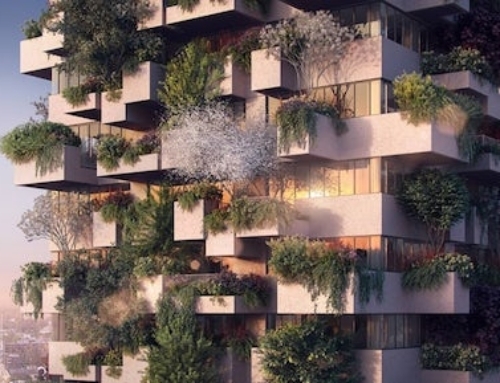 When completed, there will be about 1,790 square feet of living space, including three bedrooms, two and three-quarters bathrooms, a planted rooftop deck, and an urban chicken coop. Completion is expected in February 2011 for the home located at 1827 S Lane Street in Seattle. 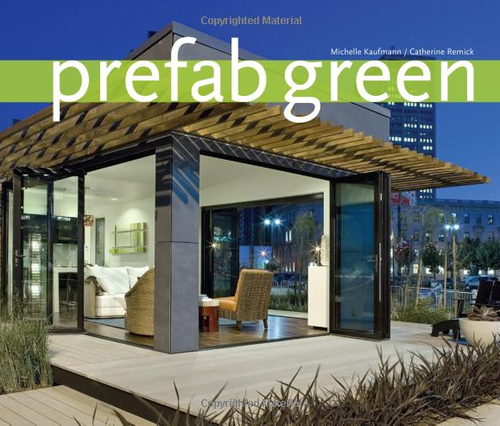 [+] More info on Greenfab’s green prefab project in Seattle. 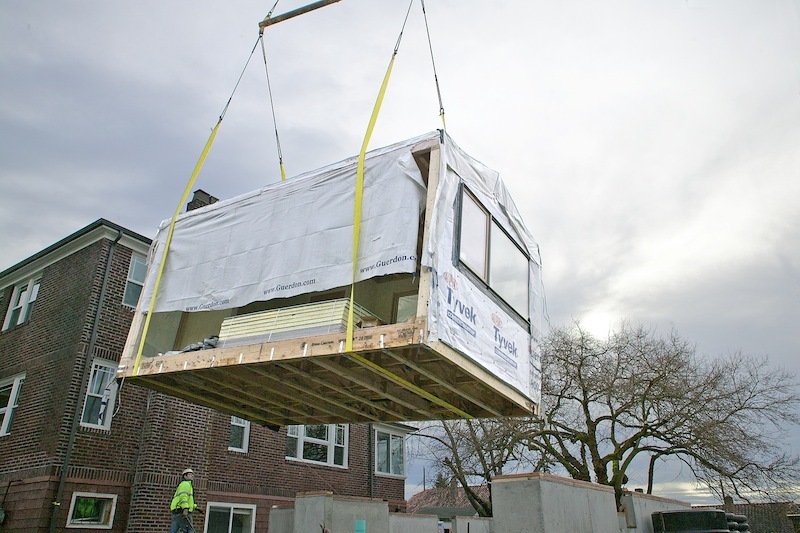 hybrid is really pushing the prefab limits here in the NW. 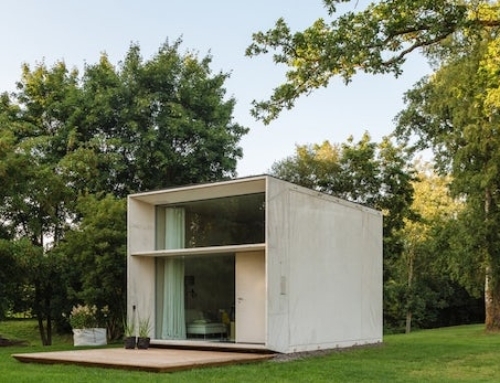 this could easily achieve passivhaus and truly significant energy savings with just a little tweaking. This is a very cool project, but please call “Convectair backup heating” what it really is: a electric resistance heater. 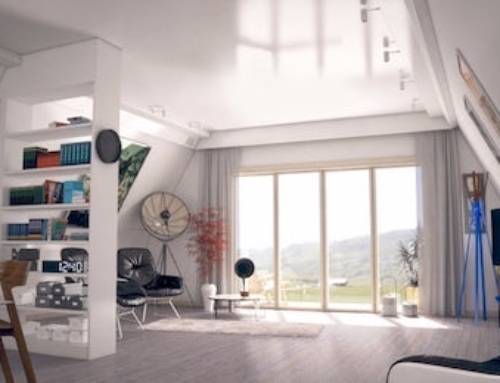 i don’t see anything wrong with electric resistance heating… if shooting for passivhaus or similar standard, you are still required to install something by code, even if you’ll never need it. it’s basically the cheapest option. 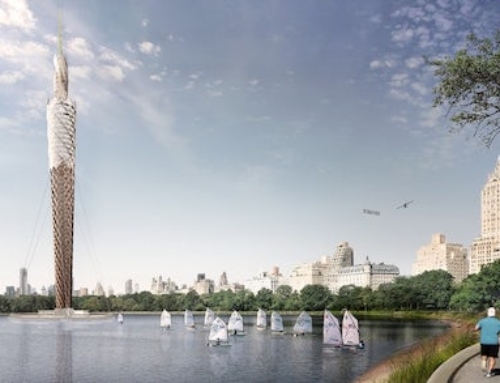 and if it’s powered by grid-tied solar, even better. Which is why this project has a Fujitsu mini-split heat pump. Including a secondary electric resistance heater is just silly in the mild Seattle climate. I live in a mid 70’s wood framed house in Seattle, and decommissioned my baseboard heaters after installing an LG mini-split heat pump. 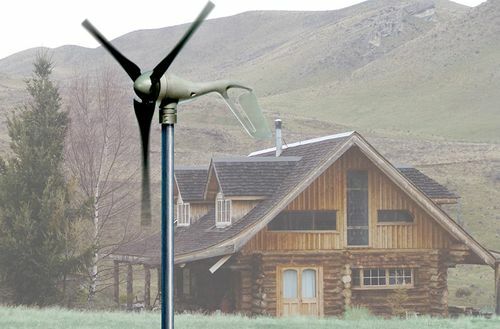 They should have chatted with the NW Energy Alliance and Ecotope, who are doing a massive 2-year 5 state study on Mini-Split heatpumps (of which my house is included). Chatting with those folks, the COP of a modern mini-split doesn’t reach parity with electric resistance until the outdoor temperatures reach well below zero, which is all but impossible in this area.